Mayweather vs. McGregor, a four-fight SHOWTIME PPV boxing event at T-Mobile Arena in Las Vegas, officially stands as the second largest pay-per-view event of all time behind Mayweather vs. Pacquiao, which set the North American pay-per-view mark at 4.6 million buys in 2015. The SHOWTIME PPV totals for Mayweather vs. McGregor far exceed the now third best event in history—nearly doubling the 2.48 million buys for Oscar De La Hoya vs. Mayweather in 2007. 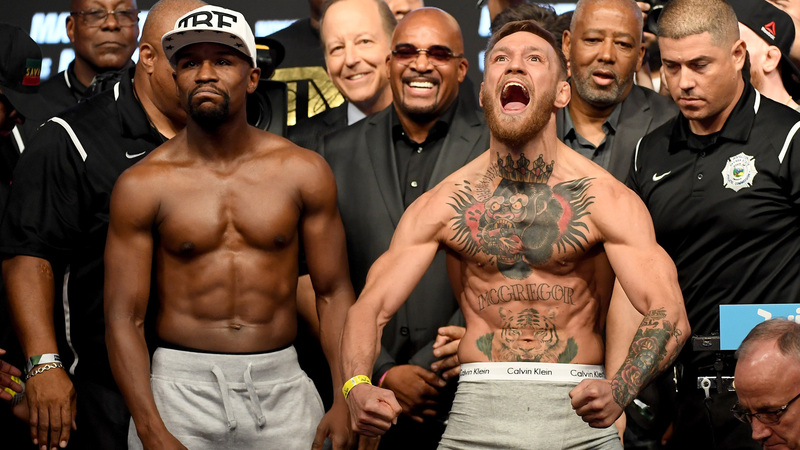 The total global revenue from the event including ticket sales, sponsorship and international distribution exceeds $600 million, which—along with Mayweather vs. Pacquiao— is among the largest for a single-day sporting event of all time. Mayweather and SHOWTIME PPV now account for the three highest grossing pay-per-view events in television history with the third-ranked event Mayweather vs. Canelo from 2013.